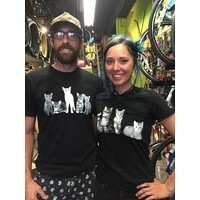 For many of us cycling is a passion, and for some of us, cats are also a passion. 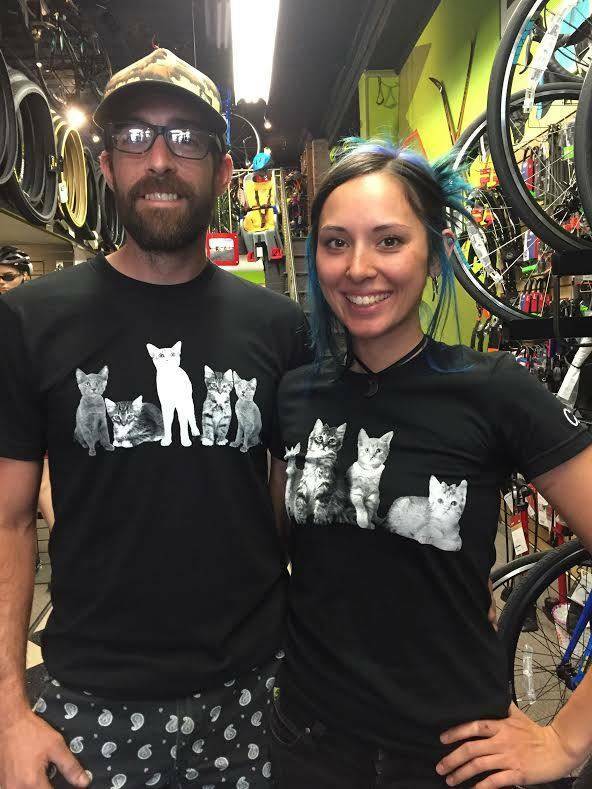 All new female racers start as a Cat4 racer. 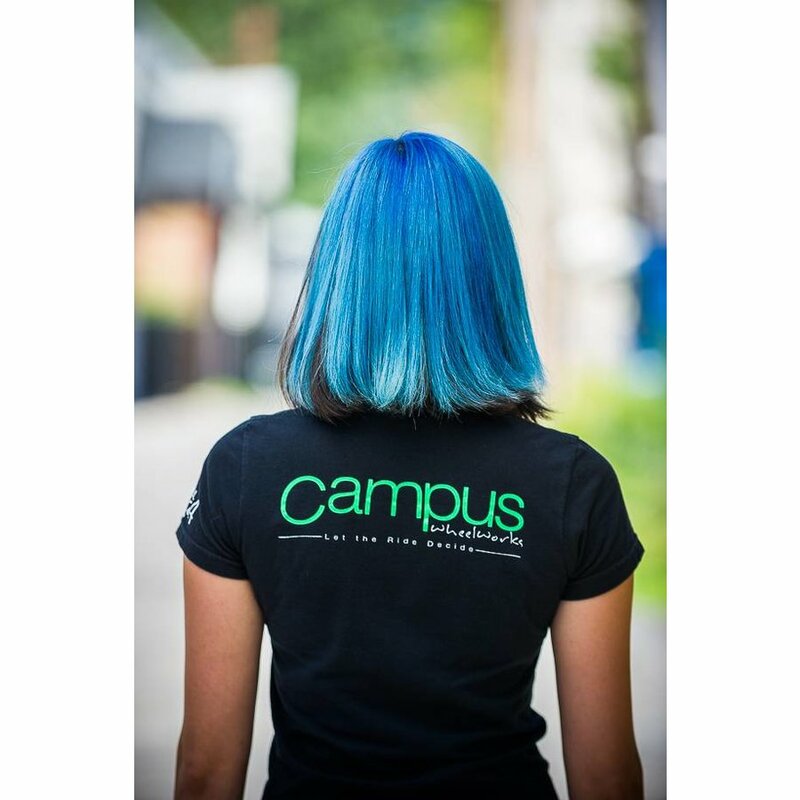 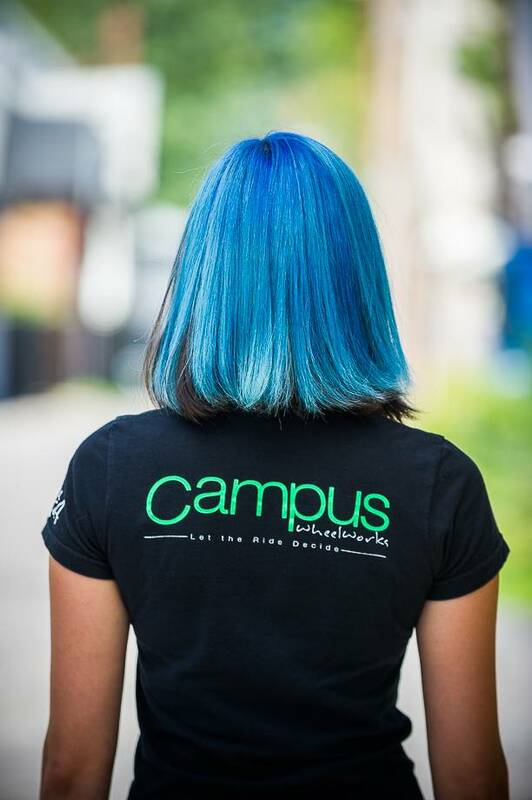 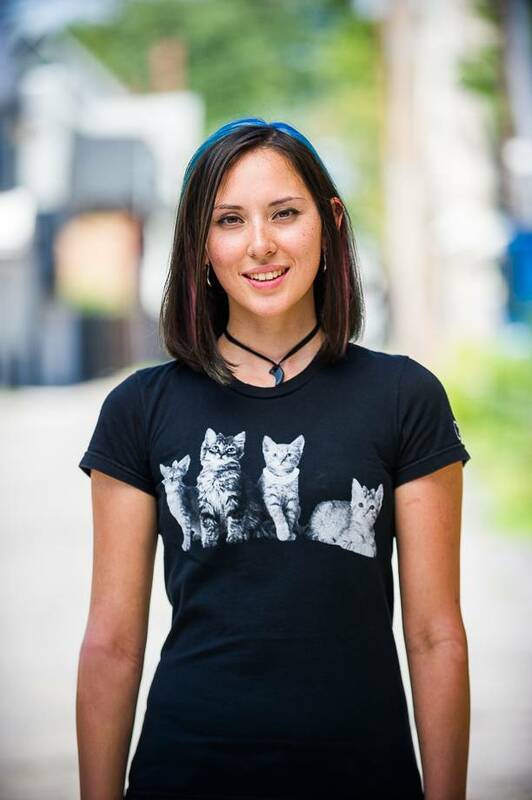 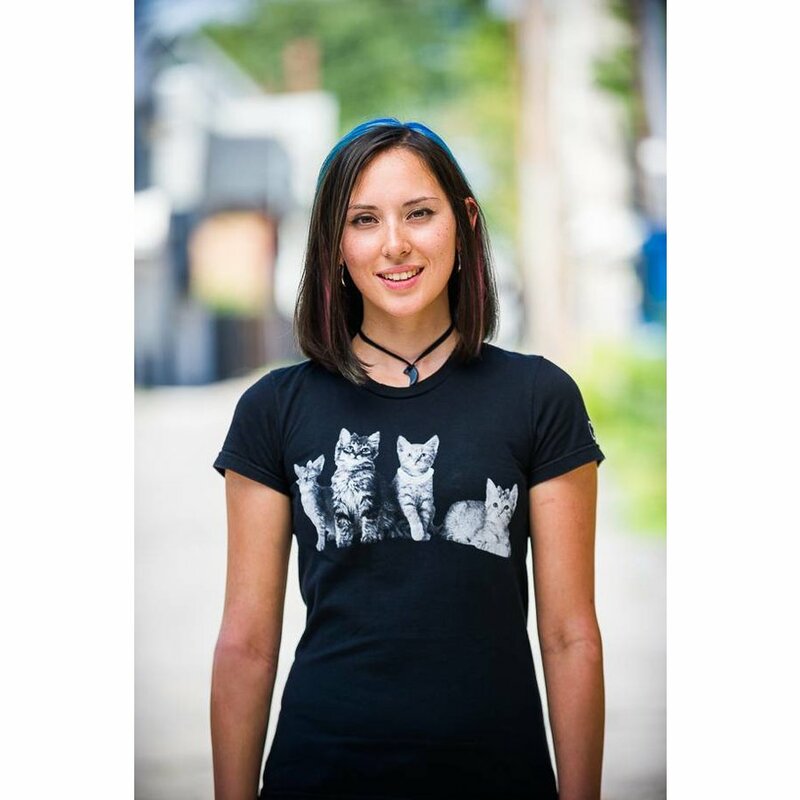 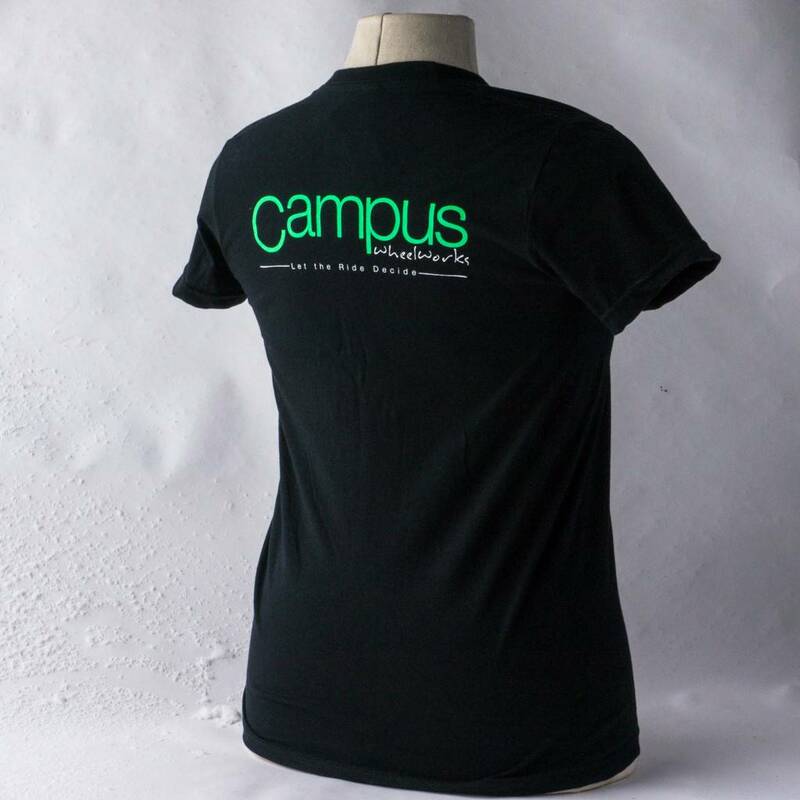 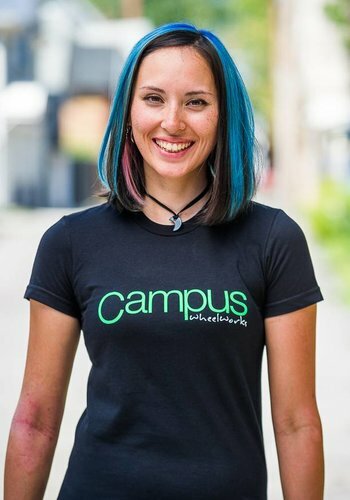 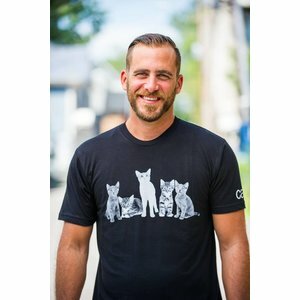 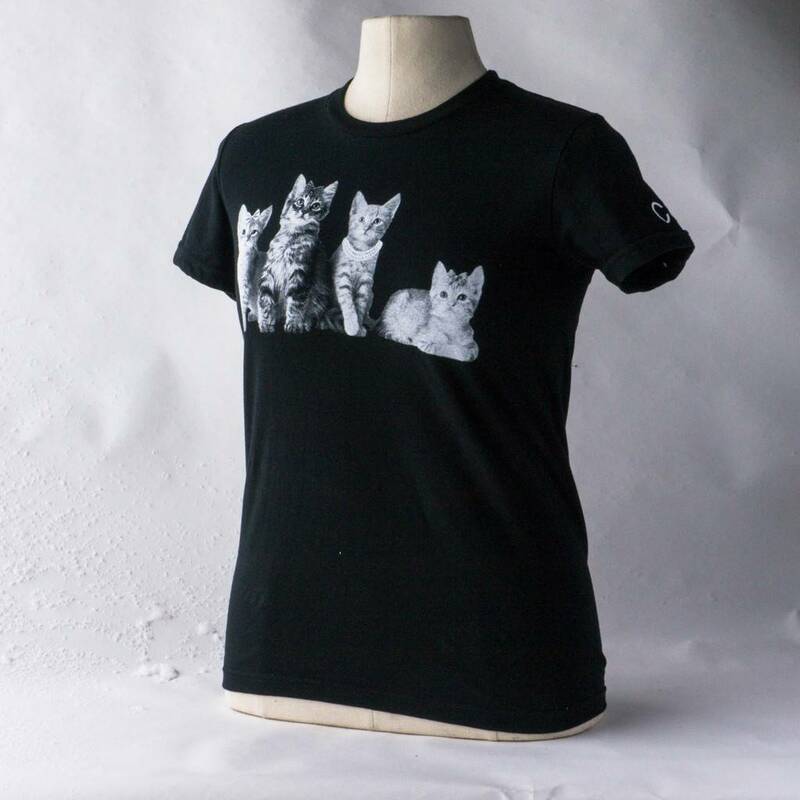 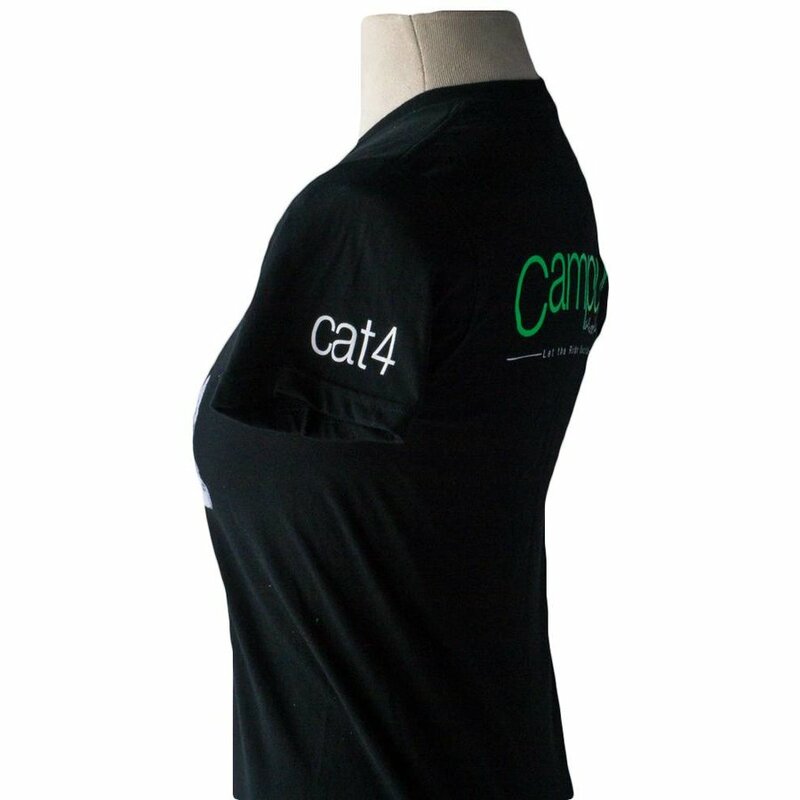 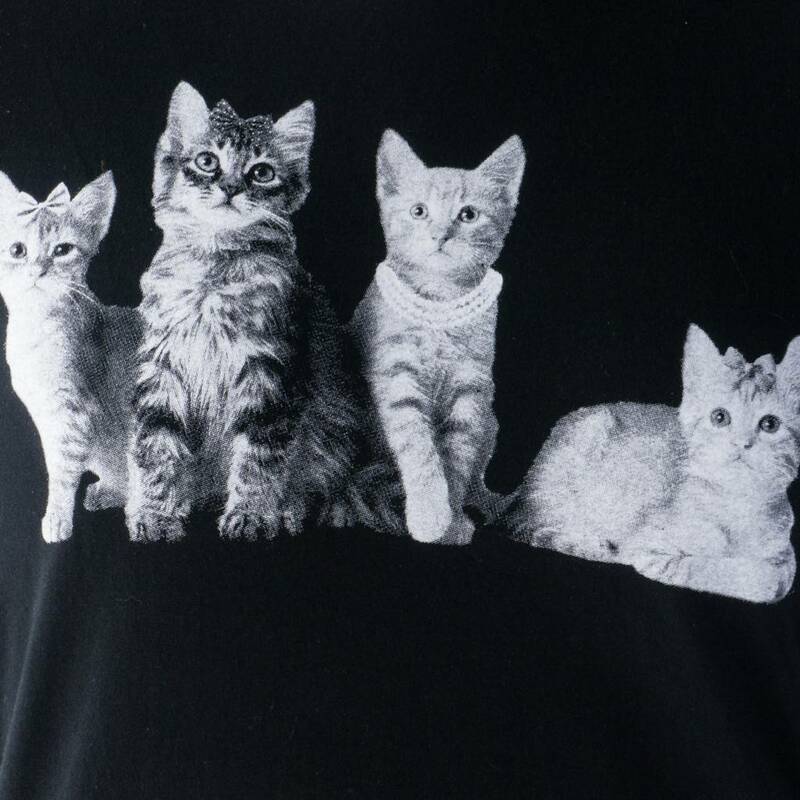 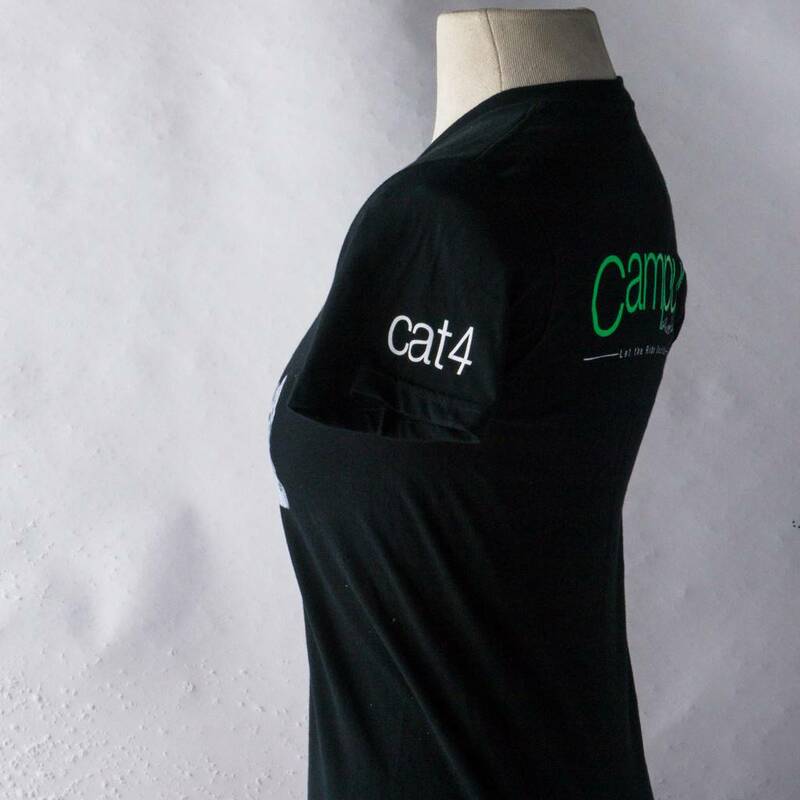 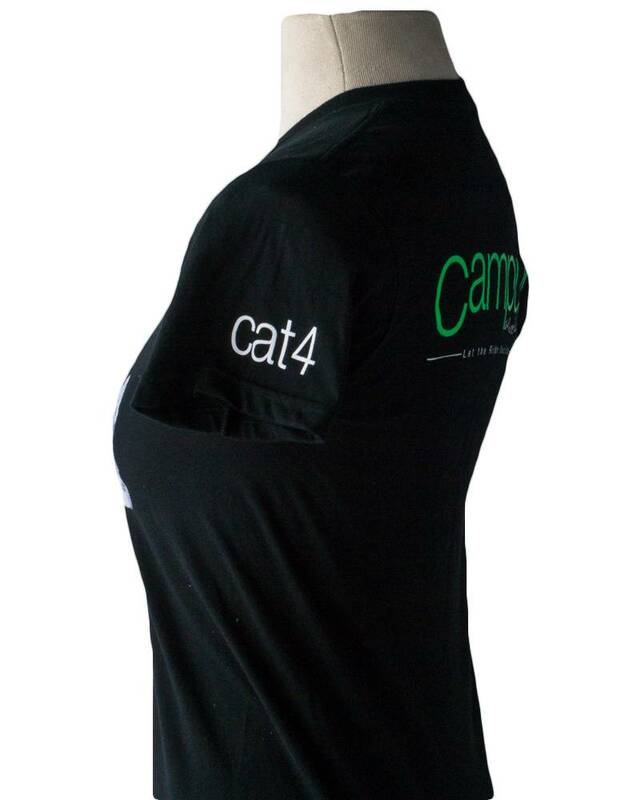 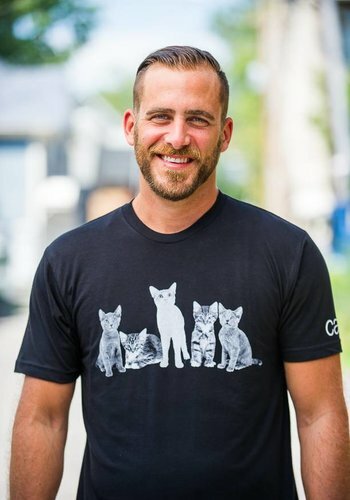 We love cats and racing at Campus so we made these cat t-shirts. 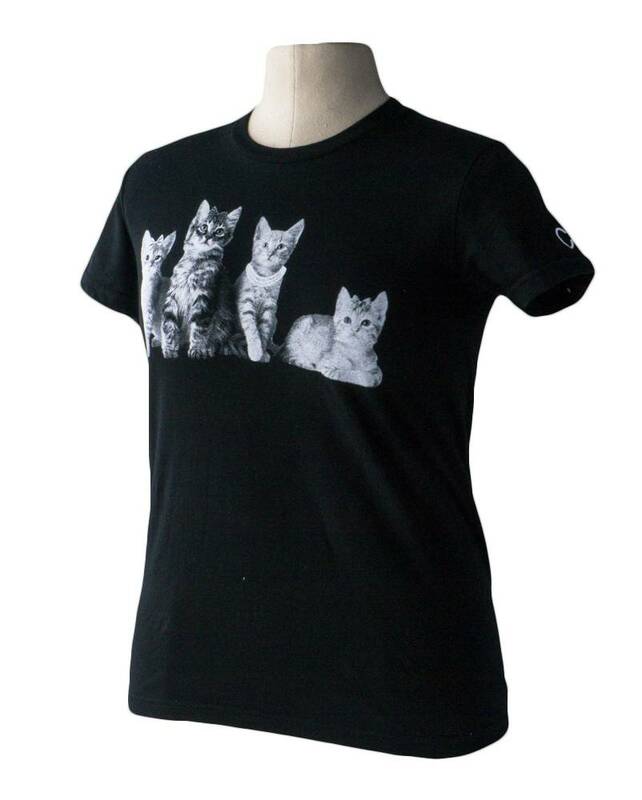 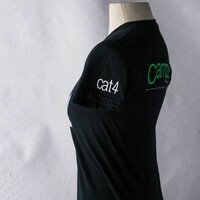 For the cat lover or the aspiring Cat4 Racer in your life, even if that person is you. 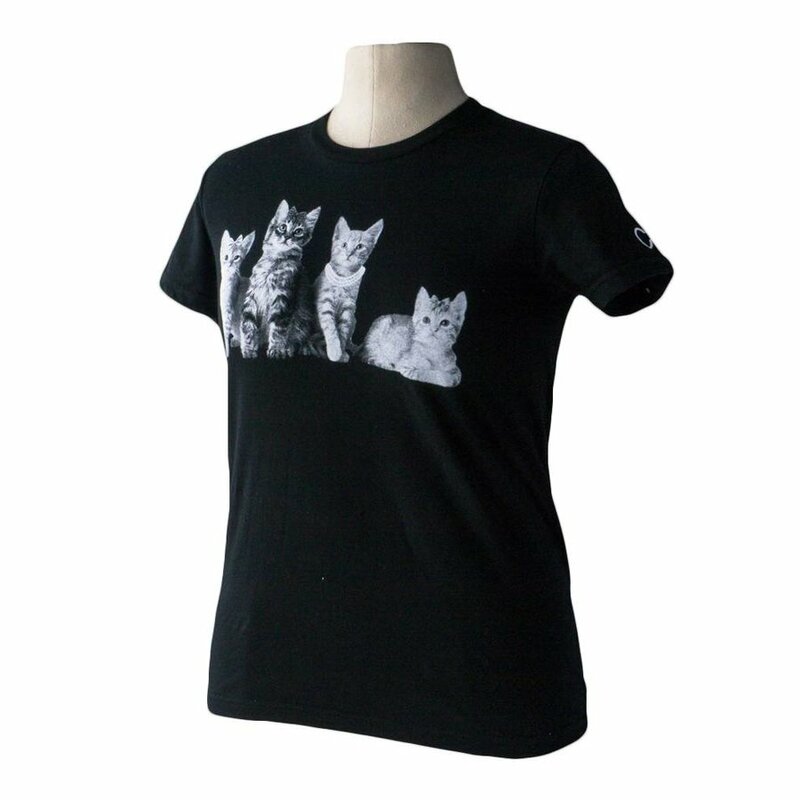 Printed on high quality American Apparel t-shirt. Made in the USA.